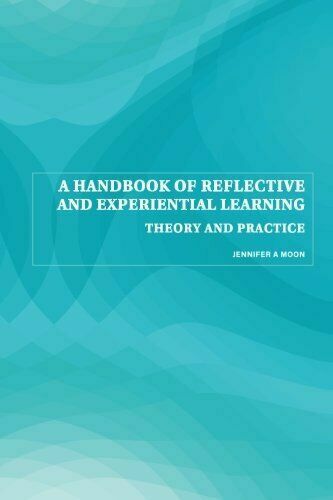 This handbook acts as an essential guide to understanding and using reflective and experiential learning - whether it be for personal or professional development, or as a tool for learning. 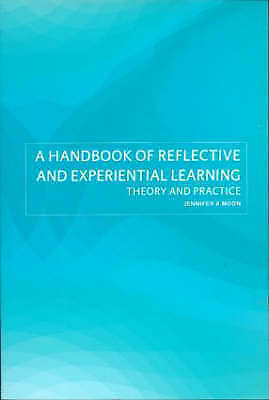 It takes a fresh look at experiential and reflective learning, locating them within an overall theoretical framework for learning and exploring the relationships between different approaches. As well as the theory, the book provides practical ideas for applying the models of learning, with tools, activities and photocopiable resources which can be incorporated directly into classroom practice. This book is essential reading to guide any teacher, lecturer or trainer wanting to improve teaching and learning.